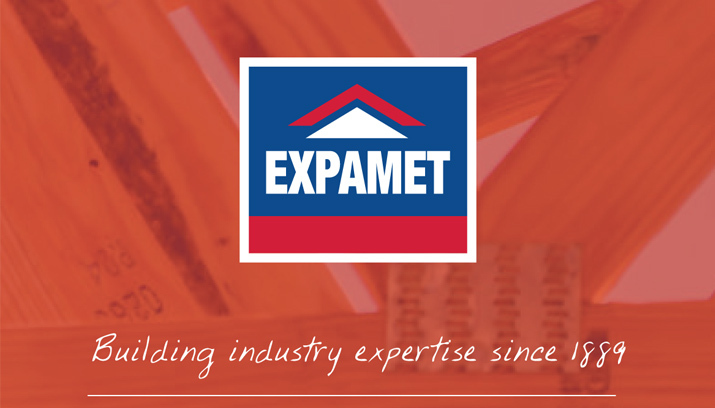 Expamet products are developed to ensure high levels of performance, ease of use and fast, accurate installation. Our extensive range is designed to meet the complex demands of individual projects whilst saving time and cost. If your unable to find the product you require.